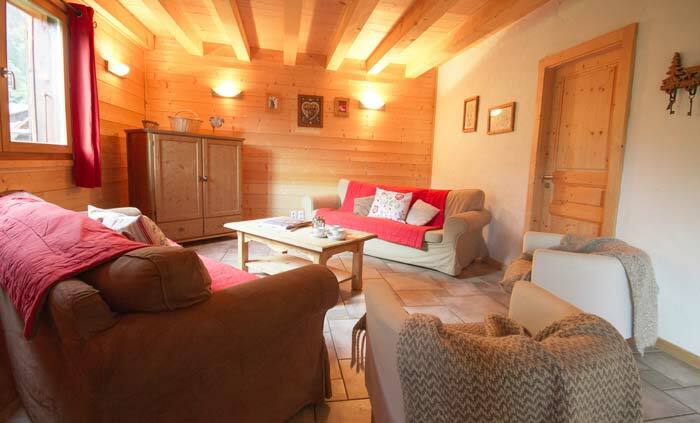 Spend Christmas in Morzine at Chalet Kaplamaki this year! 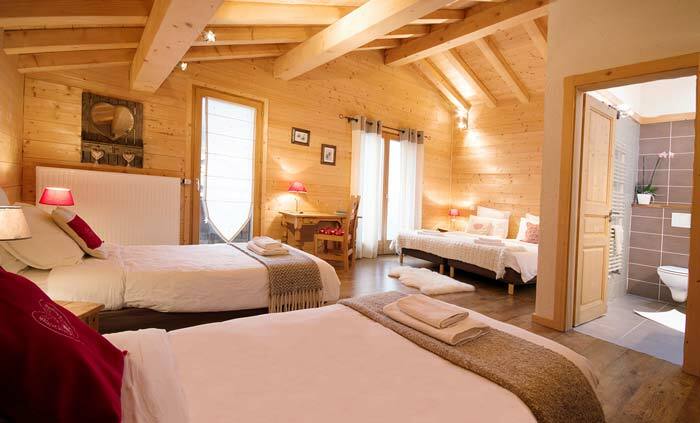 Chalet Kaplamaki sleeps up to 14 people and is in the heart of Morzine’s ski lifts! Only a short walk from the town centre, and close to all four access lifts to Morzine, Les Gets and Avoriaz – Chalet Kaplamaki is the place to stay this Christmas if you want your family to experience Christmas is style! Morzine transforms into a winter wonderland with amazing Christmas displays in the town centre and plenty of great family entertainment. The whole town turns white, so expect some great Christmas snowball fights and don’t miss the Christmas eve sleigh ride by Santa himself on Christmas Eve! Staying with Mountain Mavericks at Christmas is a completely bespoke experience – so if you have a special family routine we’ll organise it, if you have a preferred meal time we’ll serve it for then and you can even choose what type of meat you want for your Christmas feast if turkey isn’t your thing! 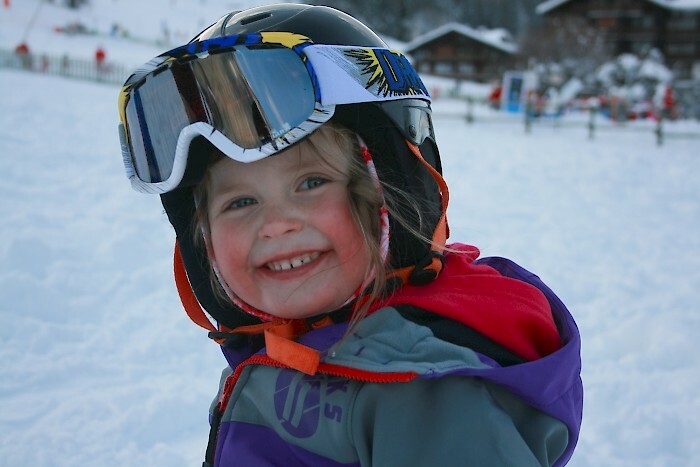 Your chalet hosts will sort everything out from airport transfers to lift passes so you can make the most of your precious time in Morzine. They will even drive you to the ski lifts early in the morning and pick you up from your festive drinks until 1.30am! Exclusive use of Chalet Kaplamaki is just £8,650, based on a group of 12 people. Chalet Chambertin however sleeps up to 14 people so bring 2 people free of charge and make your Christmas holiday special without the heavy price tag! Chalet Kaplamaki is the perfect chalet to host your families Christmas – however if you want to see another option for Christmas in Morzine with Mountain Mavericks – why not try Chalet L’Atelier at Christmas?